These articles will help users understand more about domain registrars so you can find the best domain registrar for your needs. Learn the difference between domain resellers and independent domain registrars. 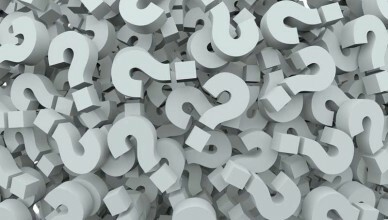 These articles also identify who ICANN is and what they have to do with registering a domain name. 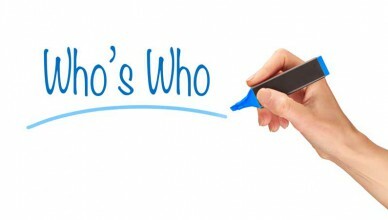 Who’s who in domain registration? Finding out more about domain name registrars can be done in several ways. Start by reading this information on ICANN and IANA. Trying to find the best domain registrar on the internet? Use these tools to find the best registrar. Best domain registrars? After seven years registering domain names and building web sites, we have tested countless domain registrars. 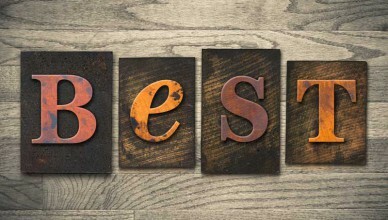 Take our word for it, the following registrars are the best of the best. We’ve reviewed the best and cheapest domain registrars. When registering a domain name you may go through an ICANN accredited domain registrar, or a reseller. 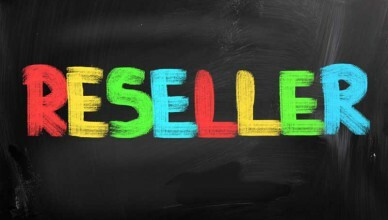 This article helps explain how domain reselling works, how to become a domain reseller, and tips on finding the best domain resellers. You may have seen advice to seek an ICANN accredited registrar when you’re seeking to register or sell a domain name without knowing exactly what ICANN is. Here’s an introduction to this important organization and tips on finding an ICANN accredited registrar.